Dr. Basler is a proud graduate of Lincoln Southeast high school. He then attended Kenyon College, a small liberal arts school in Ohio where he competed on four national championship swim teams and was an All-American in swimming and water polo. Geoff Basler, M.D. graduated with honors from the University of Michigan Medical School in 1996. 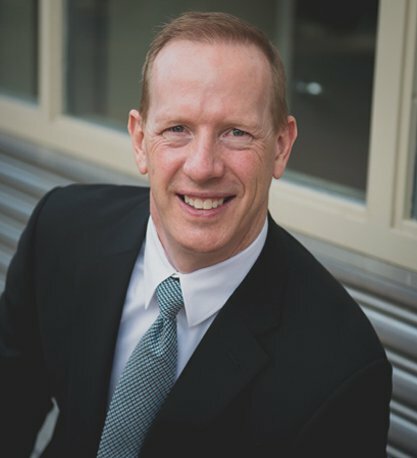 He completed an internship at Emory University in Atlanta in 1997, followed by a three-year residency in dermatology, dermatopathology, and Mohs micrographic and reconstructive surgery at Oregon Health & Science University. Dr. Basler then underwent advanced training in melanoma and cutaneous oncology at the University of California, San Francisco, and Stanford University. He achieved certification by the American Board of Dermatology in 2000 and was recertified in 2009. He is a member of the American Academy of Dermatology and the American Society of Mohs Surgery. Dr. Basler is deeply passionate about caring for patients at risk for and diagnosed with skin cancer. He has spent much of his training with the nation’s leaders in the prevention, diagnosis, and treatment of skin cancer. Every year he treats over 5,000 cases of skin cancer. In addition, he is devoted to helping patients with challenging and difficult to treat skin conditions. Dr. Basler enjoys biking, taking his golden retriever for walks, and loves spending time with his wife of 16 years and their two-year-old daughter. View a PDF of Dr. Basler's CV. Brent Behrens graduated from the University of Nebraska-Lincoln with a Bachelor of Arts in 2000. He attended Union College and graduated with a Bachelor of Science in Physician Assistant Studies in 2002. Brent was certified by the National Commission on Certification of Physician Assistants (NCCPA) in 2002. He is also a member of the Society of Dermatology Physician Assistants. 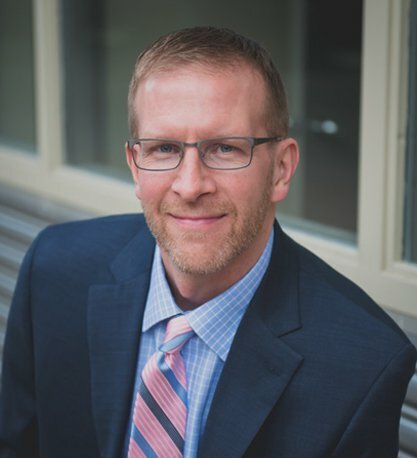 For over 15 years Brent has been practicing dermatology with Dr. Basler. During that time he has served numerous rural communities and brought cutting edge dermatologic care to those patients. He specializes in general and pediatric dermatology. Brent and his wife have three children – Miles, Stella, and Scarlett. 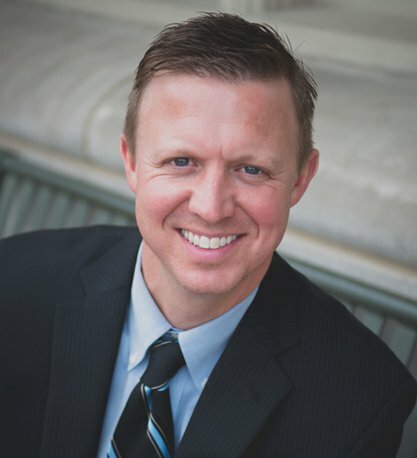 Brian Herbin PA-C attended the University of Nebraska-Lincoln and graduated in 1993. In 1998 he obtained his Masters of Education in Athletic Administration. He graduated from the Union College Physicians Assistant Program in 2002. Following graduation, he worked at Nebraska Orthopedic and Sports medicine for 15 years. During that time he worked in various emergency rooms on the weekends. Falls City and Tecumseh were his most recent assignments. Brian and his wife Wendi, who is a high school math teacher, have 2 children 15 and 13. Brian loves to participate in fantasy football and has run the last 14 out of 15 Lincoln Half-Marathons. Brian has a strong interest in providing very thorough care for his general medical dermatology patients and is gifted in helping to diagnose challenging skin conditions. He is also well-versed in surgical procedures from his training with Dr. Basler and experience with orthopedic surgery and emergency medicine.